BSF's onsite USDA approved meat cutting and packaging facility is small enough for your custom cuts and large enough to fulfill your order requirements. BSF has been offering its customers certified Angus beef, USDA prime, choice and select cuts for the past 40 years. As you are already aware, this USDA grading is given only to top quality meats. BSF beef is then aged for a minimum of 21 days to enhance its natur al flavor. 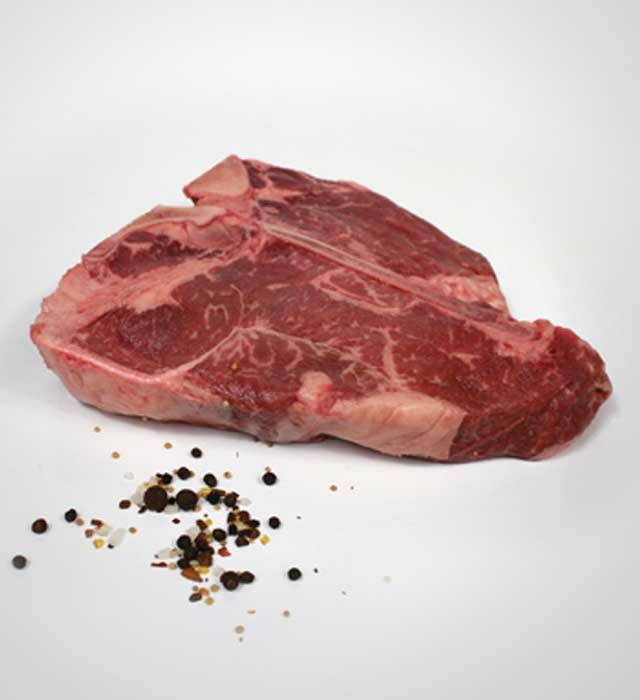 Our frozen steaks have a minimum shelf life of 12 months. From classic roasts to stews, stir fries to steak tartare, BSF beef is the perfect base for whatever dish you fancy. Beaver Street Fisheries offers a wide variety of cuts and selections to server our customer’s needs.